All-Rig offers a full range of supplies for the fishing industry. What ever you need for your fishing trawler we have it. 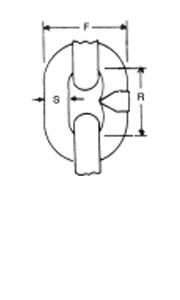 Manufactured in a short link configuration meeting the requirements of Australian Standard AS2321, Grade L Chain is the highest quality lower tensile steel available for lifting purposes and recommended for most marine and mooring applications.